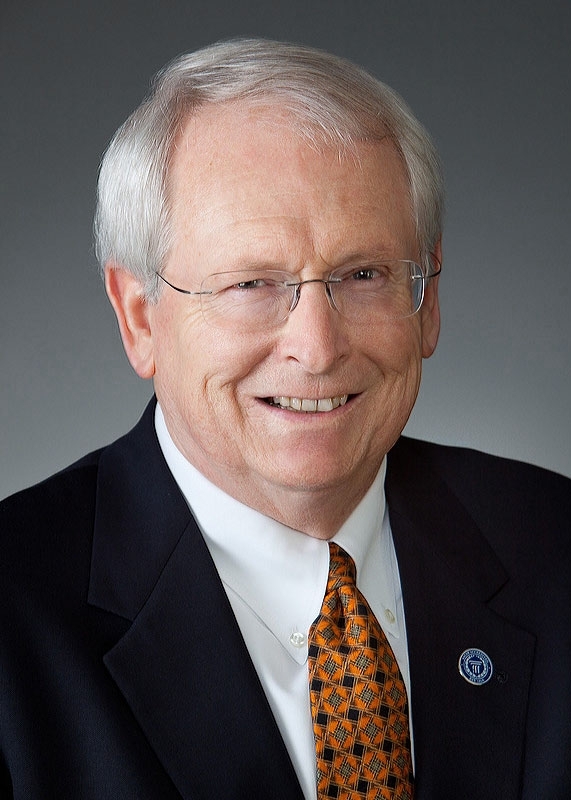 Today Frontiers is pleased to welcome Jerry Trapnell, Ph.D. of the Association to Advance Collegiate Schools of Business International as our guest blogger. Dr. Trapnell shares with us here the process of AACSB’s review and update of its accreditation standards and processes and how these play into distance higher education. AACSB International (The Association to Advance Collegiate Schools of Business) is currently involved in a multi-year review and update of its accreditation standards and processes. Founded in 1916, AACSB is the oldest professional, specialized accreditation body for university based business schools in the world. To date, the organization has accredited 655 institutions (less than 5% of the world’s institutions that offer business degrees) in 44 countries and territories. The current AACSB accreditation standards were adopted in 2003 and have evolved since then. But, the dynamic environment of management education globally, the impact of technology in the higher education space, growing demands for increased accountability, the increased focus on sustainable development, globalization of the educational experience, and the effects of the global financial crisis demanded a much more intensive review process which is expected to conclude with the adoption of new standards and processes in April 2013.
attention and consideration of how they should be addressed in any revised accreditation standards. Through a Distance/Online Education Task Force, recommendations on how the revised standard should address this important area have emerged. Though, the final revised standards are still in development and will require extensive review and analysis by all AACSB accredited schools, the following outlines the current thinking on distance/online educational programming and how the revised standards may address this important trend. Based on the difficulty trying to prepare a unique standard that applies to all forms of distance education/technological supported learning, it is not likely AACSB’s new standards will have specific, dedicated standards on this mode of delivery. The current thinking is that broader standards on curricula management, curricula content, infrastructure, faculty and professional staff sufficiency, qualifications, and training, and student learning assessment can incorporate accreditation expectations for all delivery modes including distance education/technology supported learning. Alignment with mission, expected outcomes, and strategies (i.e., does distance delivery align with the business school mission, etc. , are resources appropriate to support the mode of delivery, are students admitted to such programs aligned with mission, etc. and are oversight processes in place to ensure quality outcomes and continuous improvement?). Are participants (students, faculty, and supporting professional staff) prepared to successfully support and participate in the mode of delivery including design, evaluation, and delivery strategies that embrace engagement of students in active, interactive learning experiences)? Faculty and professional staff development is critical to ensure these individuals are well prepared to effectively direct and impact positive learning in the distance/technology driven supported context. Do the program designs, structures, and pedagogy appropriately support independent learning while providing a significant level of successful student-to-student and student-to-faculty interactions including experiential learning experiences? Are appropriate protocols in place to ensure the integrity of the learning process, student work, etc.? Do the degree programs, regardless of delivery mode, have appropriate oversight, monitoring, and learning assessment/improvement policies and procedures that are effective in ensuring accountability and continuous improvement? Is the technological/learning platform appropriate, reliable, and supported to achieve learning outcomes based on the desired level of distance delivery through which a program is offered? A related factor is the financial strategies supporting distance delivered programs and are such strategies appropriate and producing adequate resources to maintain and support quality going forward? In summary, the emerging perspective on AACSB’s approach to distance delivery/technological supported learning is to view this in the context of qualitative dimensions that apply to all modes of delivery. In each accreditation review, regardless of the mode of delivery, business schools must demonstrate the qualitative dimensions of each degree programs meet the spirit and intent of the accreditation standards.